Va scriu sa va felicit din toata inima cu ocazia festivitatilor de sfert de secol de la crearea APC – si stiu ca unii dintre voi au fost prezenti si au contribuit la desvoltarea organizatiei inca de la inceput – si deasemenea sa va urez prosperitate si crestere continua in serviciul consumatorilor din Romania pentru urmatorii 25 de ani. 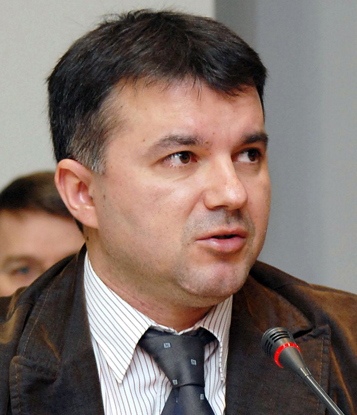 Am vizitat APC-ul pentru prima data cred ca in 1997 sau 1998, cind sediul era un spatiu micut la etajul 4 a unui bloc vechi linga piata Unirii, si cu majoritatea colegilor lucrind ca voluntari. Ati calatorit un drum lung din zilele acelea, un drum cu multe si grele obstacole, dar ati reusit sa invingeti multe dintre ele si ati devenit o organizatie profesionala cu realizari importante. As vrea mai ales sa va felicit pentru succesele din ultimii ani realizate in domeniul serviciilor financiare, si pentru lansarea campaniei curente care suporta drepturile pacientilor, o actiune de importanta esentiala pentru consumatorii din Romania. Si deasemenea remarc succesul cu care ati sustinut biroul ECC Romania, fiind una din putinele organizatii ne-guvernamentale din Uniunea Europeana care continua sa aiba aceasta responsabilitate . La Multi Ani, si va doresc multe campanii de success, si un sfert de million de membrii in urmatorul sfert de secol. Cu calde urari la totii colegii cunoscuti si necunoscuti. On behalf of our entire organization Active Consumers Bulgaria, we send our heartiest congratulations to Associaton for Consumers Protection in Romania for the first 25 glorious years. Congratulations to you for completing the first quarter century of success in devoted protection of consumer rights. You have always been on the top of the list for serving the citizens with your unselfish activities. You have achieved tremendous success in the difficult transition period. 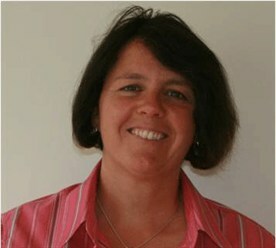 Your work is marvelous and appreciable. We well know how difficult the environment was at the time you began your activities and what long unpaved way you needed to pass. And there are still many burdens ahead. But It is our pleasure that we can work toghether and join efforts on the road. Congratulations from all of us and we hope for many more successful years ahead. We wish you all the best for your future. 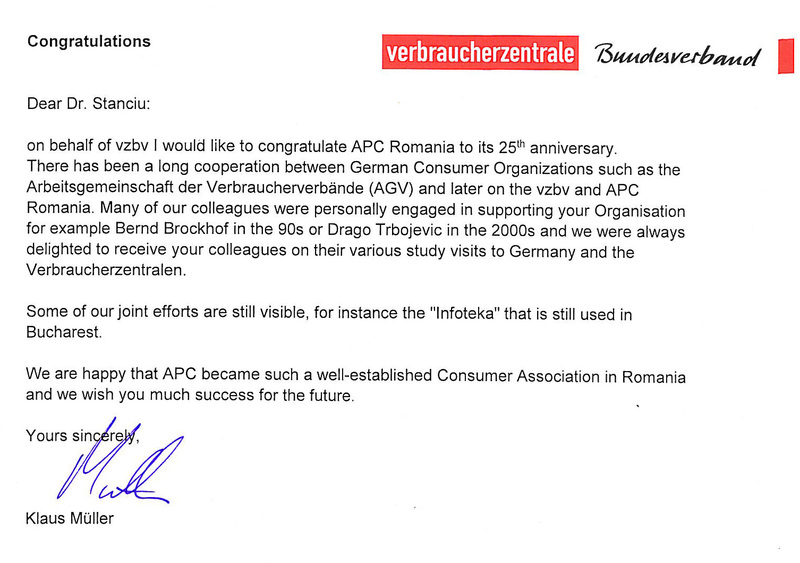 This personal message comes with my warmest congratulations and admiration for all that APC has achieved on behalf of consumers in Romania over the past 25 years. Thinking back to my first encounters with the founders of APC between 1992 and 1994, this achievement is truly astonishing, almost miraculous. 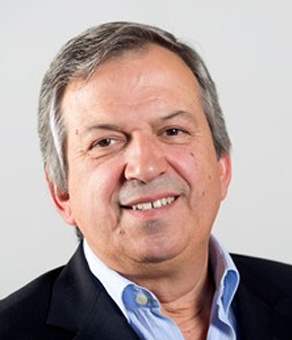 It seems half a life-time since I first came to Romania with my wife Anne in 1992, although the memories of my five or six visits to Bucuresti, and of meetings with representatives of APC and OPC in Focsani, Galati, Ploesti and Brasov remain vividly clear in my memory. I’ve been delighted to see how many of the people I met on those trips are to be found today on Google, some of them still working in consumer affairs. I confess that I am no longer au fait with the general progress of the independent consumer movement in Central and Eastern Europe since I retired from Consumers International 12 years ago. It is more than 15 years since my last visit to Romania, but my dear friend Emil Bojin has kept me in touch with APC’s remarkable progress over this period. I have also looked at your impressive website, and this gives me a good idea of the range of services that the Association provides nowadays. 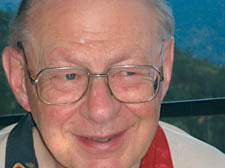 I have also read the testimonials you have received from friends and supporters from many different walks of life – tributes which I am sure are richly deserved. I’m just so delighted for you that all those years of patient, persistent hard work have paid off, and that as you justly celebrate your anniversary, you can be confident that you are now the true champions of consumers in Romania. But you will know that there is still much to do. As a pensioner from Which? 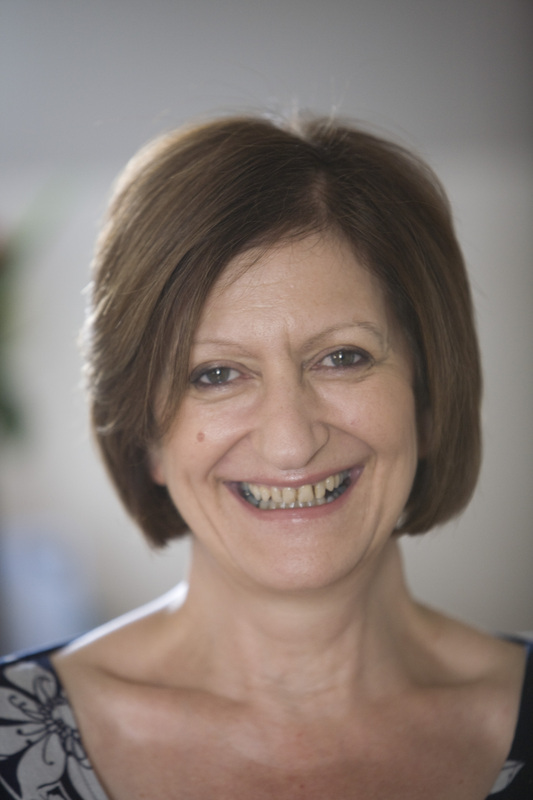 I receive the magazines every month, and it is absolutely clear to me that whether you live in Britain or Romania, consumers need unbiased information and advice, backed by independent research and testing, as much as they have ever done. So, Mr President, may your goal for the next 25 years be to make individual consumers as powerful as the organisations they have to deal with in their daily lives. I wish you and your colleagues îţi doresc succes – which is supposed to be the Romanian equivalent of the UK saying ‘more power to your elbow’ – but knowing the hazards of computer translations, probably means something quite different. Three cheers of joy and congratulation to everyone at APC, especially to those who carry the burden of leadership: we will share in your rejoicing by raising our glasses to you next Wednesday evening. Have a great feast! I have very fond memories of Romania and its people, and this message brings heartfelt greetings and warmest good wishes for the future from us both. As APC Romania marks its 25th anniversary we would like to take this opportunity to congratulate you for your excellent work in promoting and defending the rights of consumers. Your focus on comparatives tests of products and services continues to be of significant benefit to consumers in Romania. 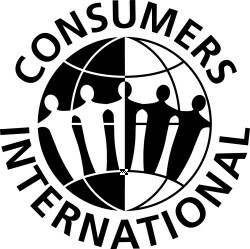 As the global federation of consumer groups, Consumers International’s vision of a world where people become as powerful as the global corporations they interact with cannot be achieved in isolation. We want to make consumer rights the most powerful agent for change in the world and to deliver the impact we belive the global comsumer movement can achieve we need organisation like yours to be successful. We recognize and greatly appreciate the remarkable work that APC Romania is doing, and the continued support you give to Consumers International. Over the past 25 years, APC work has been crucial to the daily life of consumers in Romania. Your successful efforts to secure a higher level of financial consumer protection than required by the EU Directive in 2010 was a tremendous achievement. It is a clear demonstration of your strength and ability, and your commitment to improving peoples lives in every section of society. 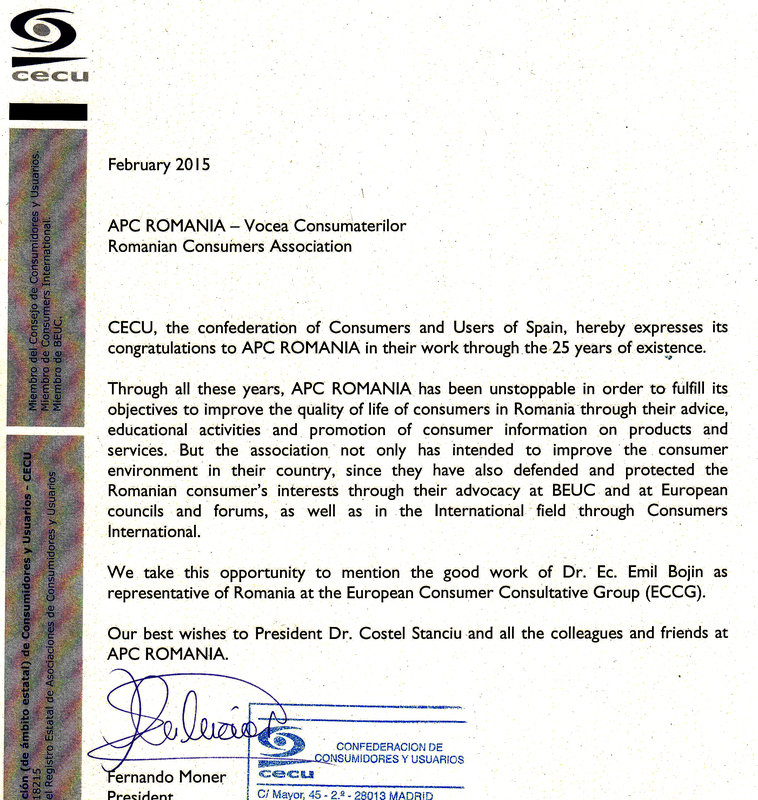 We are proud that APC Romania is a Member of Cl, and we wish you more successes in the future. We look forward to continuing our collaboration for the benefit of consumers in Romania and elsewhere. The celebration of the Romanian Consumer Association's 25th anniversary is a landmark, both for people in Romania and for Europe at large. Over the last 20 years, the EU has developed an effective corpus of legislation designed to protect consumers and to complete the internal market. The Romanian Consumer Association has played an important role in these efforts and continues to be a key player in guaranteeing that Romanian citizens benefit from Consumer Protection policies. Your 25th Anniversary comes at a challenging time, when all focus is on bringing Europe closer to its citizens. A strong consumer association is the best way to make sure that consumers/citizens’ interests have a strong voice in national and EU policy-making and in dialogue with businesses. Consumer Associations are also essential as trusted sources of information, providers of advice and as watchdogs for market problems. Consumers expect the European Union to help them to buy easily cross-border both on- and offline to ensure that their rights are protected and enforced and that fair competition offers them the best and safest deal. The Commission welcomes the Romanian Consumer Association's efforts to ensure the effective enforcement of consumer legislation and to promote the various joint enforcement actions and exchanges. 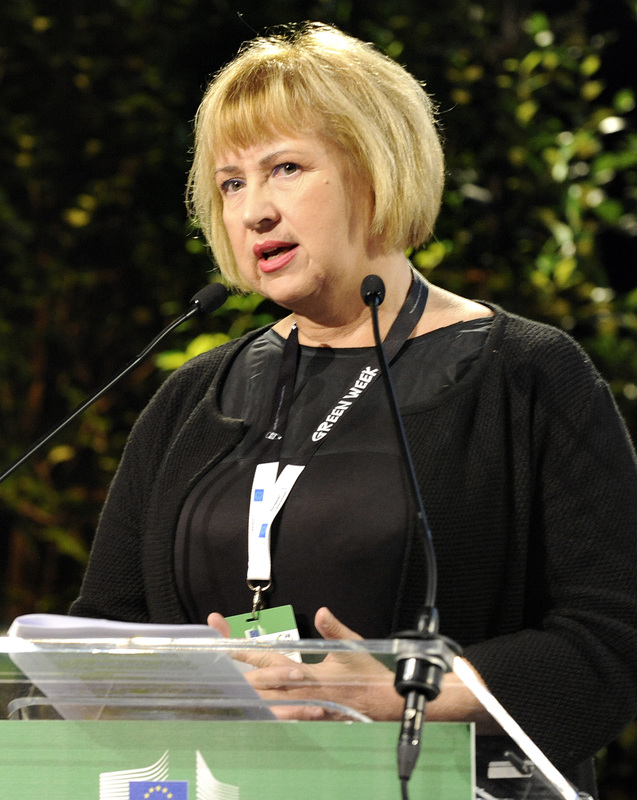 Consumer Policy has a strong voice and ardent advocate, with the appointment of Mrs. Vĕra Jourovà as Justice, Consumers and Gender Equality Commissioner as from last November. 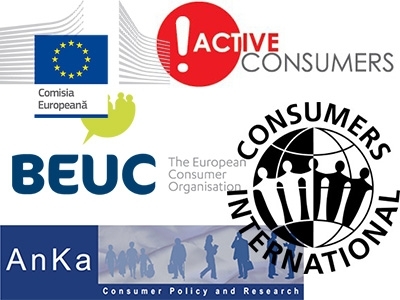 The Commission supports the Romanian Consumer Association's determination to carry out its tasks and help its expert staff defend consumer interests. We are looking forward to the continuous cooperation with the Romanian Consumer Association and wish its staff a happy 25th Celebration. APC Romania – Asociatia pentru Protectia Consumatorilor din România is celebrating its 25th anniversary, a very important moment in the history of this organization and this country. APC Romania is doing an extraordinary work in name of Romanian consumers, giving them all kind of information and legal advice. 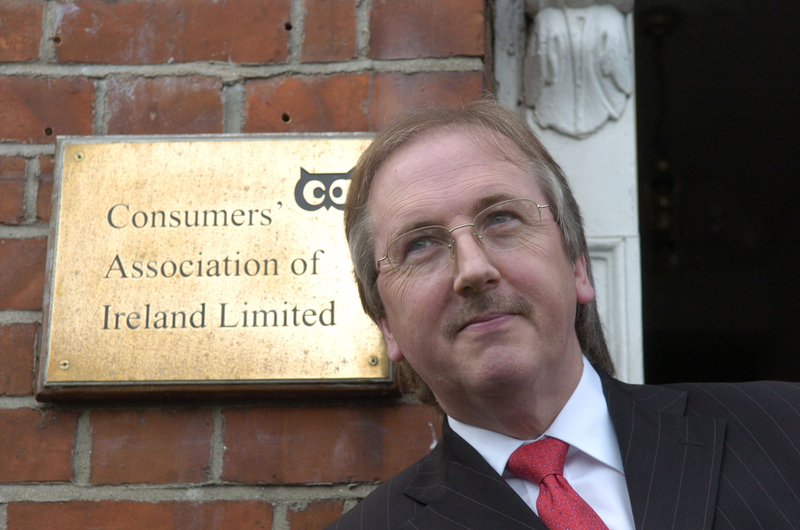 This association is fighting for 25 years for the respect of consumers rights and interests. They are really the consumer voice in Romania. The role of APC is being, also, primordial for the country development and for its integration into Europe level. We wish APC Romania a long life in consumption field, national and international, and many successes in its projects and work! On behalf of the Council, Members and Staff of the Consumers' Association of Ireland (CAI) I take the opportunity to congratulate APC Romania on the celebration of its 25th year of strong commitment and determined representation and advocacy of consumers both at home and within the European Union. We wish you many more years of positive engagement and look forward to working with and supporting you in your great efforts!